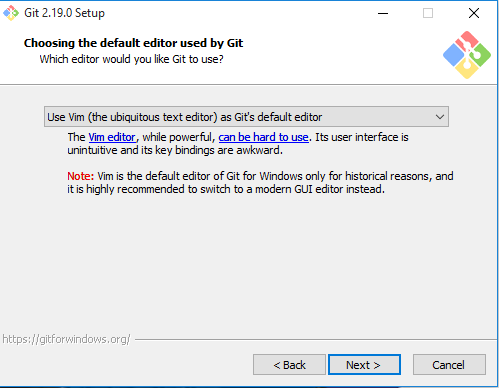 In this article, we will learn how to configure Visual Studio Code Editor and Git bash with Python. It is the continuation fourth article of "Zero To Hero In Python" series . 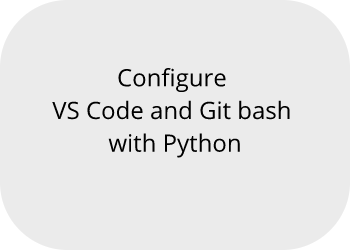 Writing Code in Python for taking the enjoyment of command based using Visual Studio Code Editor, first install git bash. 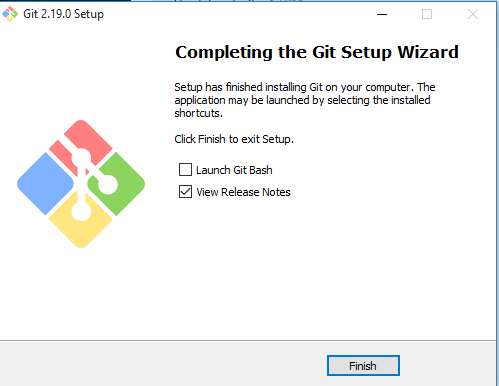 How to install git bash it's steps are given bellow, follow it step by step. Go to the official website of Gitbash and download it. Again, click on next button. This message shows that git bash is successfully installed. After successfully installation of git bash. 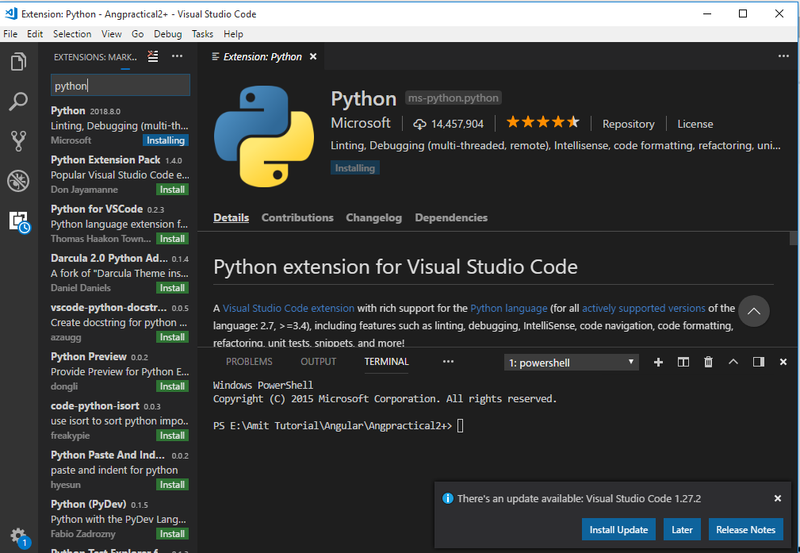 Download and install VS Code editor. After install VS Code Editor. 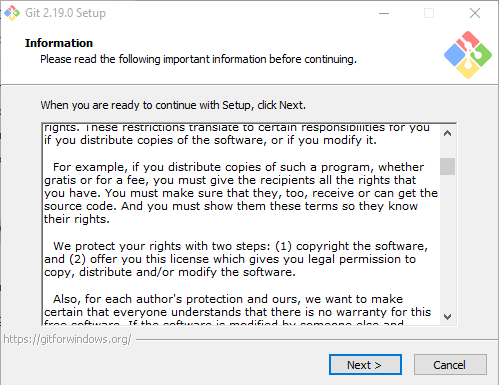 Or simply press Ctrl+Shift+X now Extension box will open and type here Python. Click on top right pane and click on Show modified settings go inside and paste above URL. 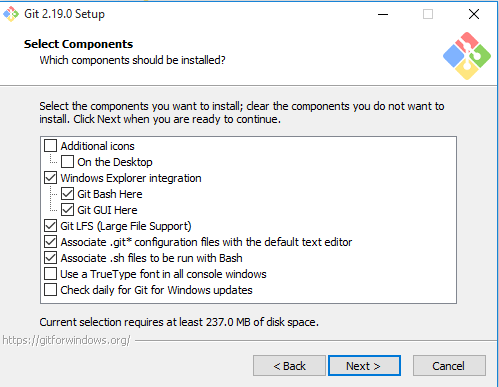 Now finally your Python, Git bash and VS Code install successfully in our computer system. 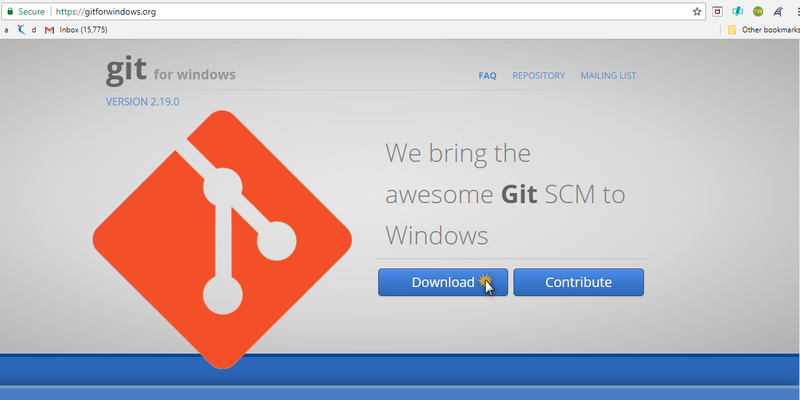 In next article we will show what are basic commands for git bash.